When it comes to my hair I am full of nonsense, I like my hair done a certain way and I only use certain products on my hair. I honestly hate going to the salon to have my hair done because whenever I went I left the salon disappointed or with damage hair, therefore, I do my own hair because I have trust issues (lol). I make use of 5 different shampoos but Head & Shoulders are my number one shampoo. I have very oily hair and head & shoulder helps a lot with oily hair. I only wash my hair with Head & Shoulders, however, I will make use of my other four shampoos once I’ve run out of Head & Shoulders. This shampoo is also good if you have a dry scalp, it leaves your hair soft and refreshed. I use different conditioners on my hair even though I'm not supposed to because of how oily my hair is, but I love how soft and shiny conditioner makes my hair feel (lol). There are so many conditioners I like to use but since I had my hair coloured in December last year I’ve been using the Pantene Coloured Hair Repair & Shine Conditioner. I ombre my hair and the end were very light and with light hair you can easily see how damaged your is so, therefore, I made use of the Pantene Coloured Hair Repair & Shine conditioner. This conditioner moisturized and repaired my hair, leaving soft and silky smooth. Head & Shoulders and Pantene Coloured Hair Repair & Shine conditioner is a big thumbs up for me. 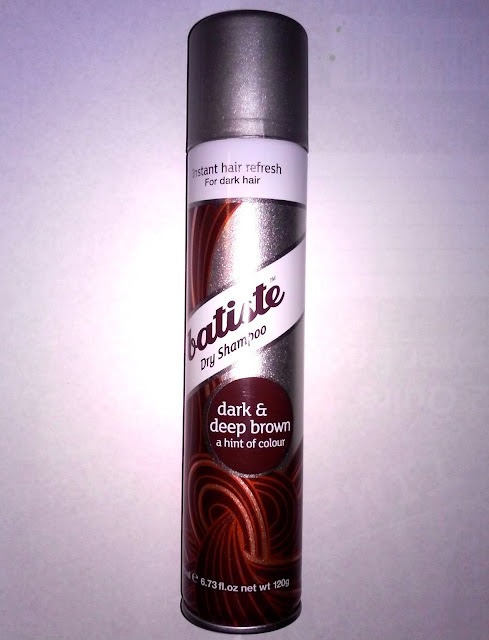 Batiste Dry Shampoo - I love this product! Especially for my hair because it soaks up the oil, refreshes my hair and it's tinted! I have tried the Tresemme dry shampoo but it didn’t work for my hair and I think it only really works well for people with light hair whereas the Batiste has a wide range of dry shampoos. The one I have is the Dark and Deep Brown with a hint of colour and then there are the ones for blonde hair, medium and brunette, vibrant red and various different scented ones. This is one product I can’t go without, it’s always in my bag and on my dresser. I like that you don’t get a powdery look when you apply this product like most other dry shampoo’s tend to leave in your hair, however, because its tinted, when you run your fingers through your hair or even scratch your head you will get the colour on your fingers but besides that this product is amazing at refreshing oily hair! 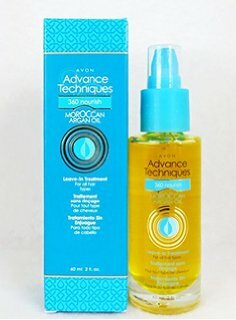 Advance Techniques Moroccan Oil - This product restores damaged hair leaving your hair silky smooth and gives it an instant shine. I would highly recommend this product, it’s formulated with argan oil, provitamin B5 and vitamin E, it helps to nourish and smooth dry damaged hair. 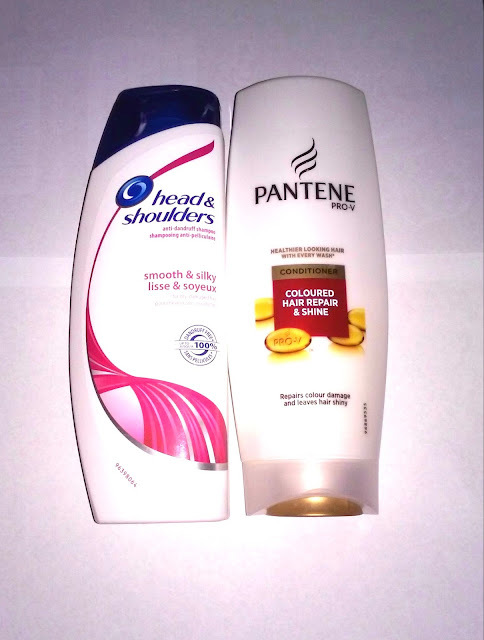 These products are my favourite hair products and I would definitely recommend them! Thank you for read. I hope you enjoyed this post.